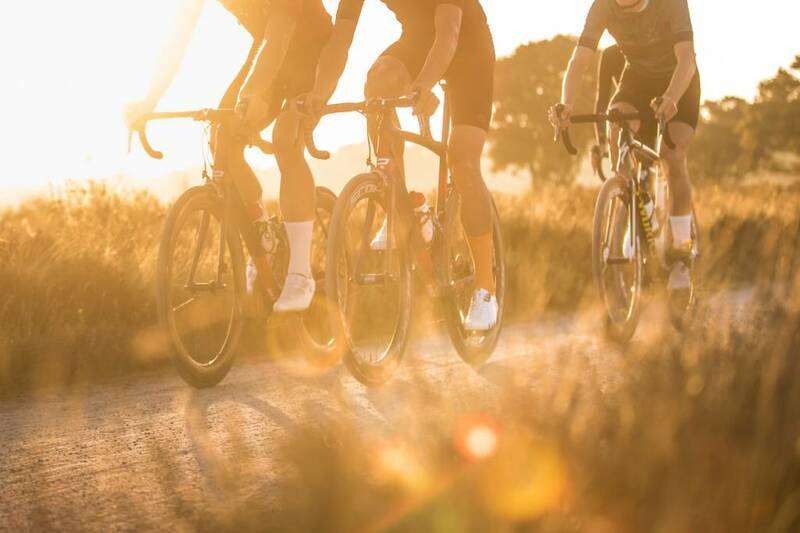 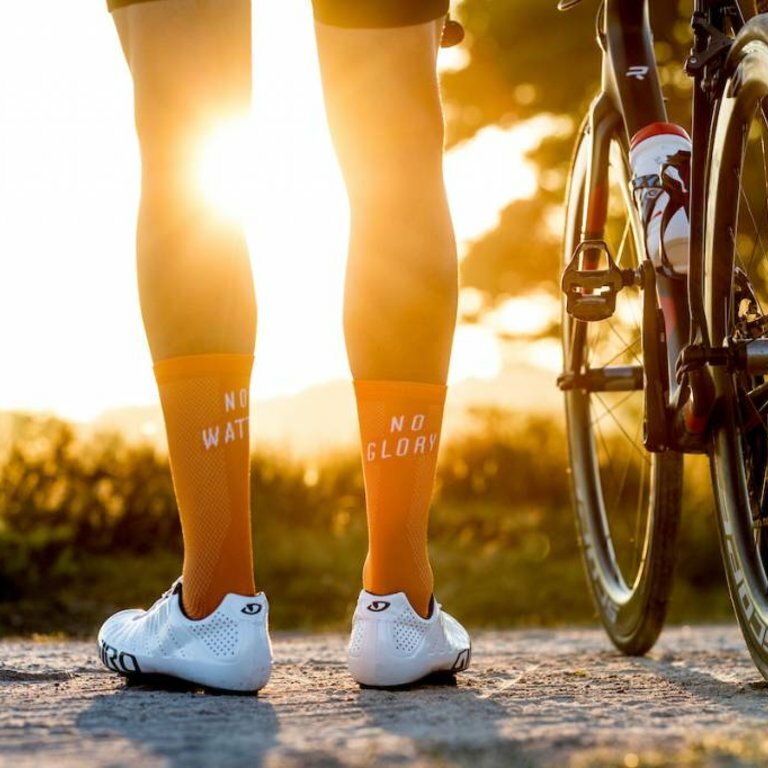 No watts, no glory. 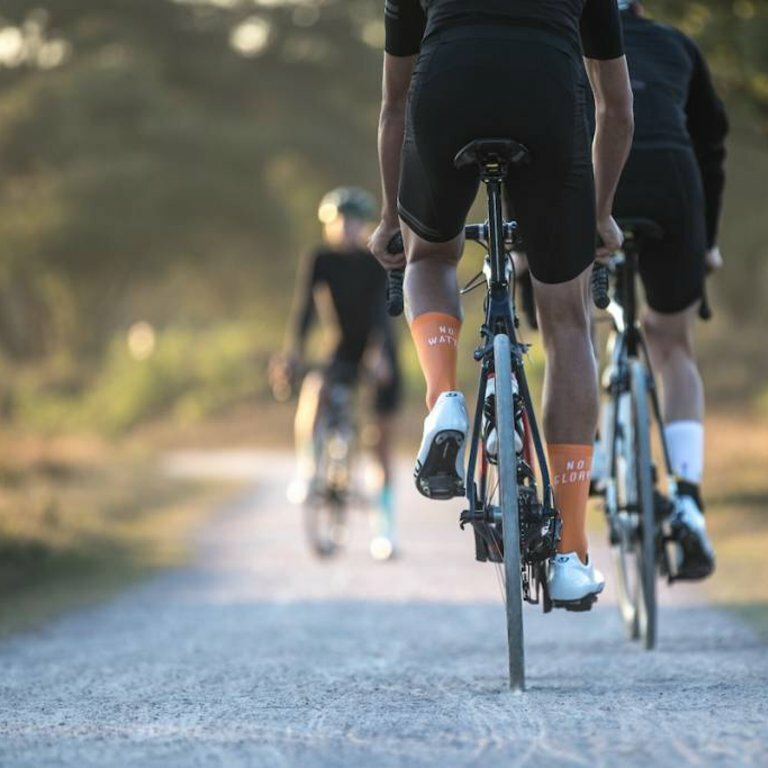 Go full gas, á bloc, all out, whetever you want to call it. 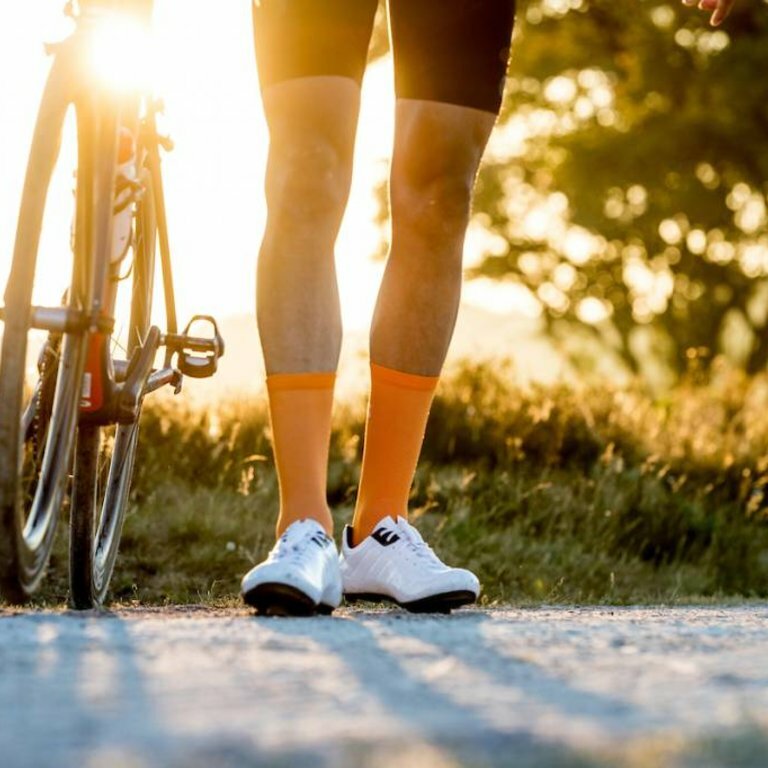 F*ck all the rest, and see how far it gets you. 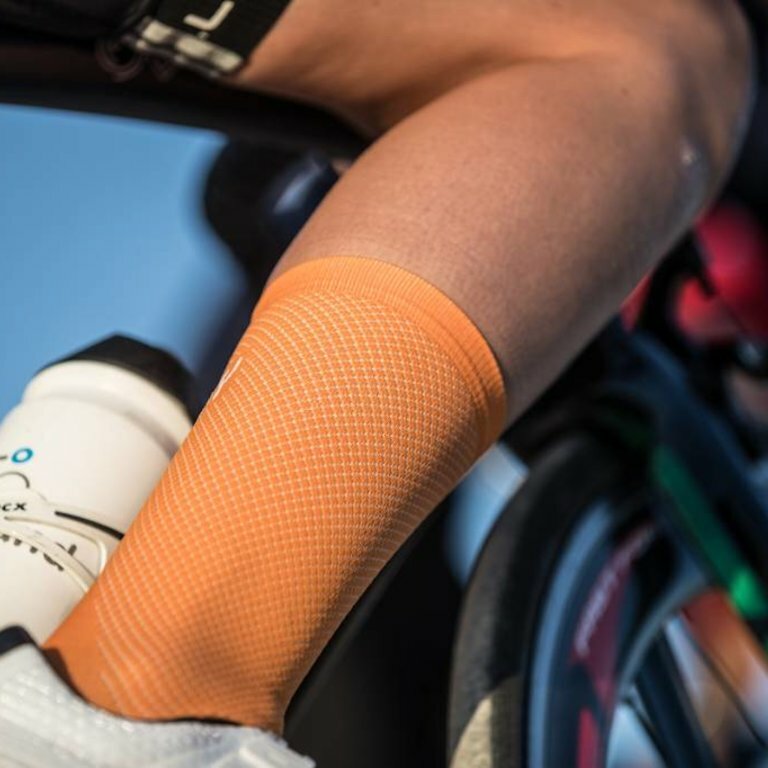 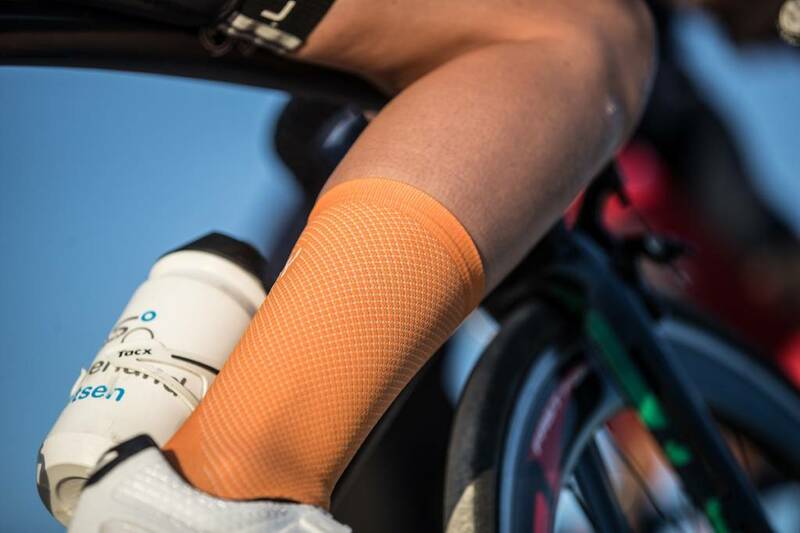 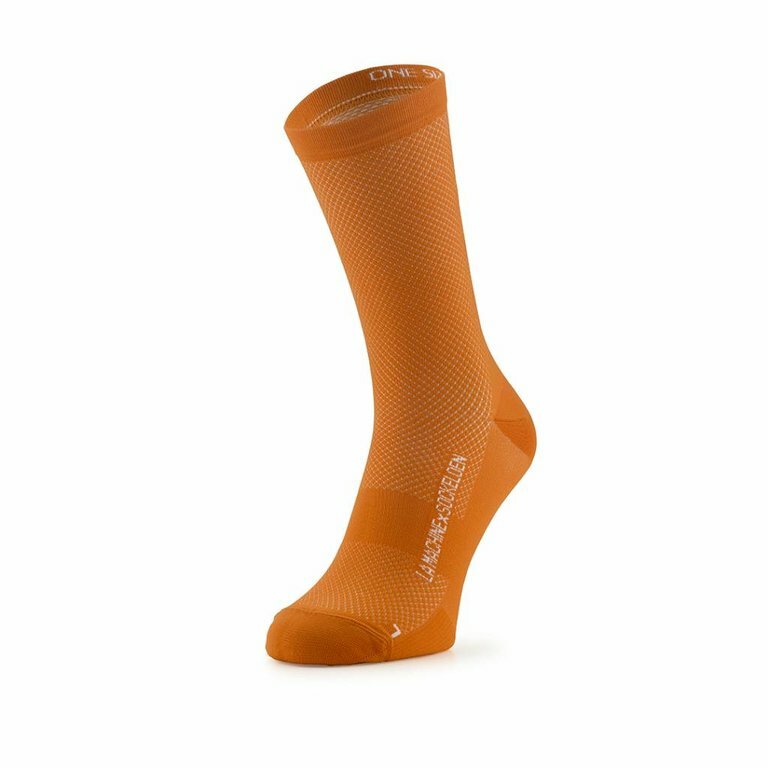 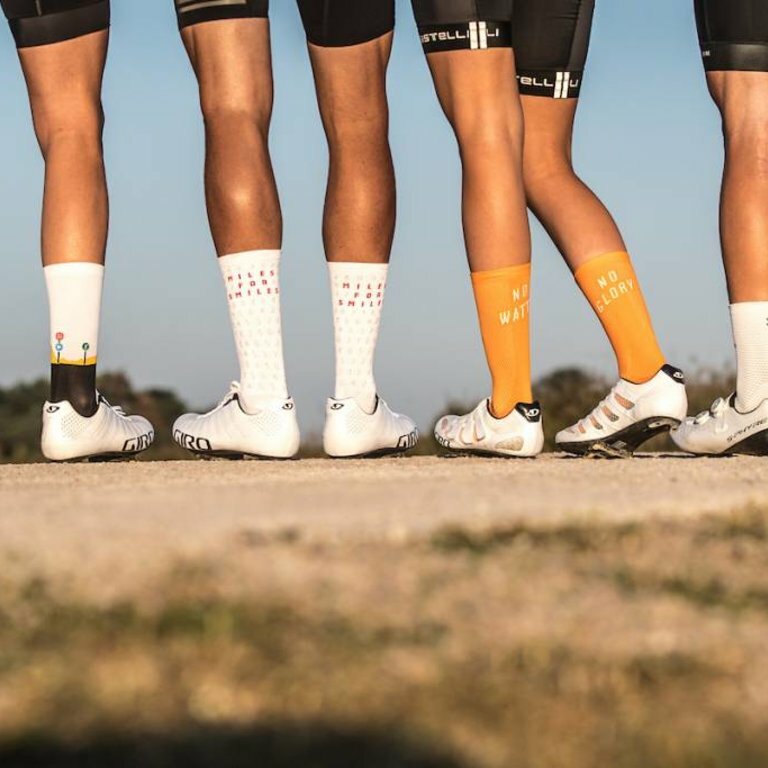 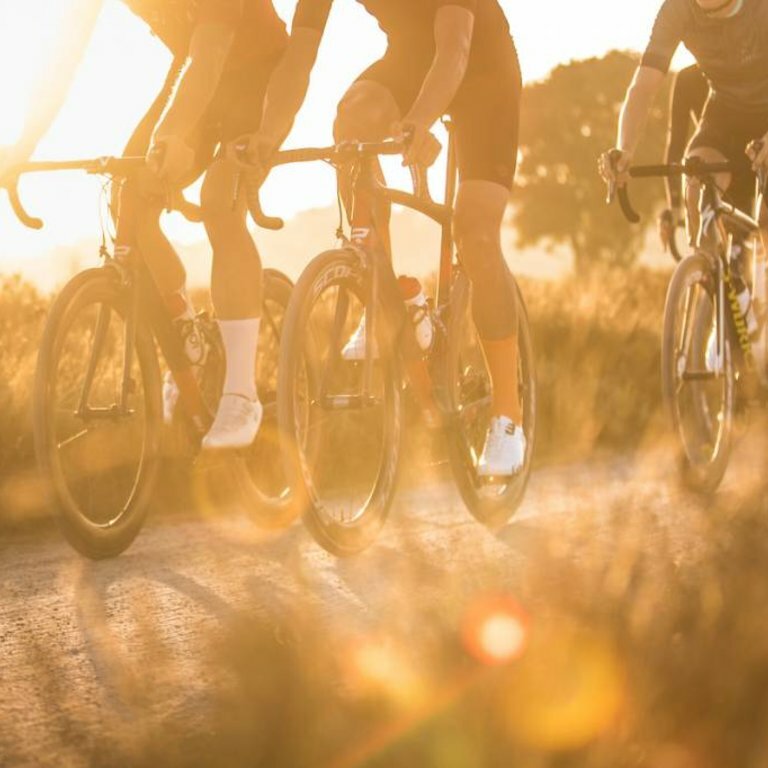 High Performance cycling sock designed by La Machine and developed by Sockeloen. 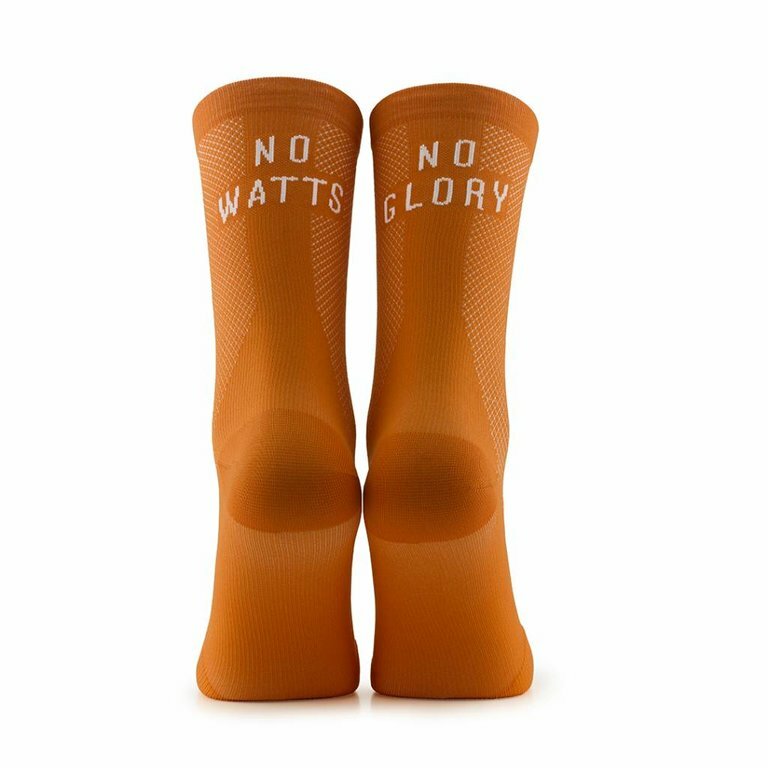 No watts, no glory. 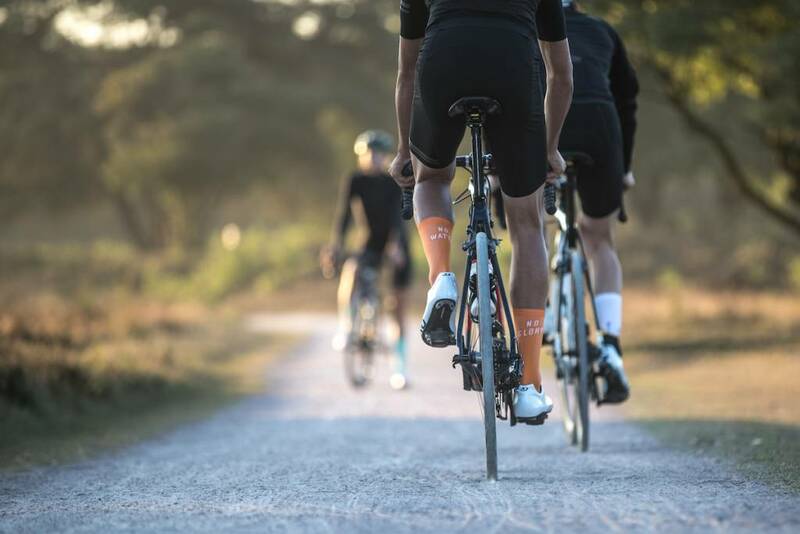 Go full gas, á bloc, all out, whatever you want to call it. 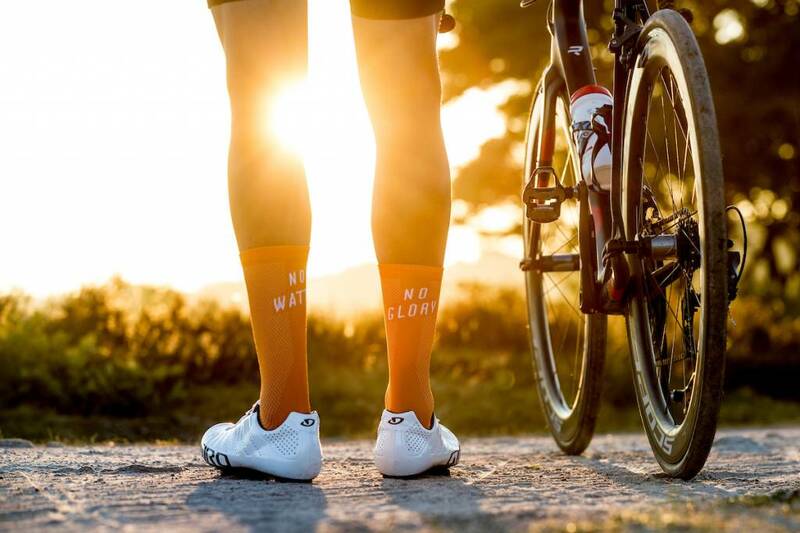 F*ck all the rest, and see how far it gets you.